Visit us today and experience our exceptional customer service. 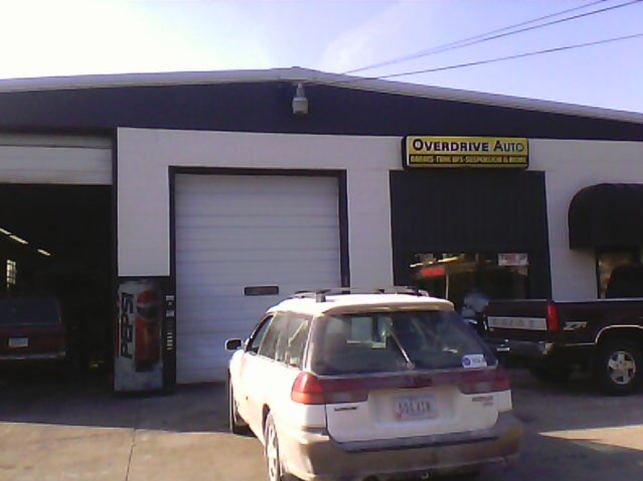 Our goal at Overdrive Auto is to always provide great service and high-quality workmanship at a fair price. 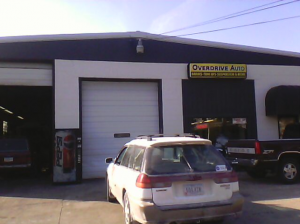 Our friendly staff is waiting to help you with your next automotive needs.